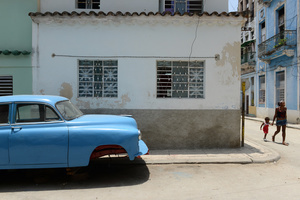 Cubanos is the result of a journey undertaken in August 2014 to Cuba. 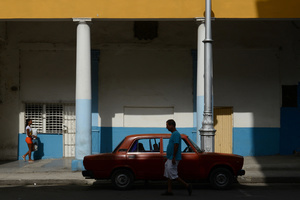 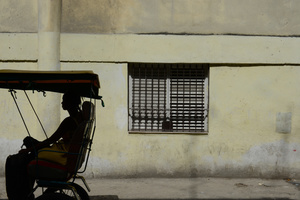 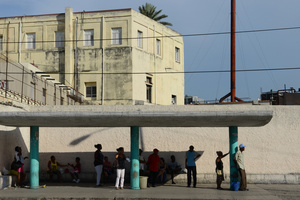 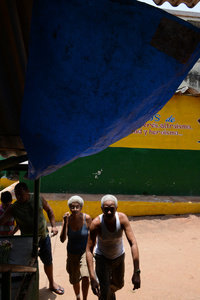 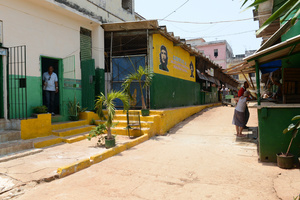 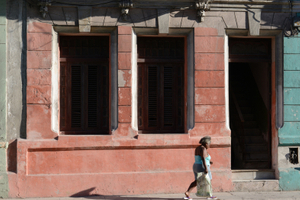 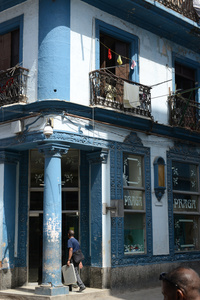 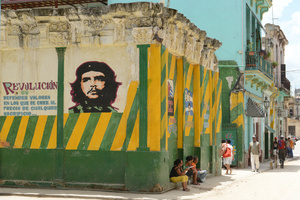 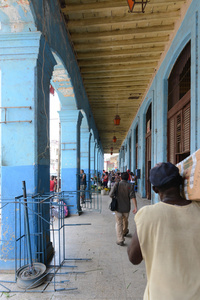 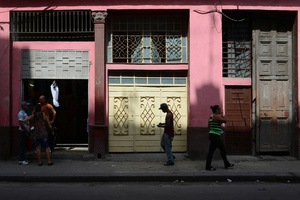 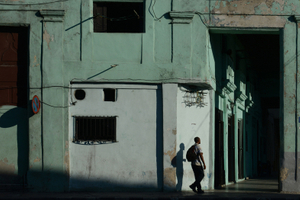 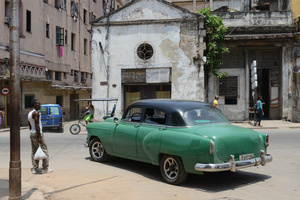 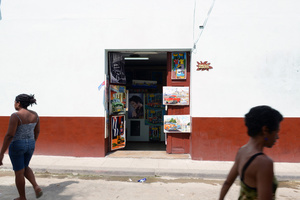 All days were devoted to long visits in the old part of the city, "La Habana Vieja". 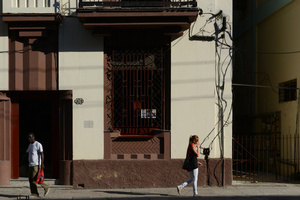 I walked several hours on foot, without a precise destination, letting myself be guided by curiosity and instinct. 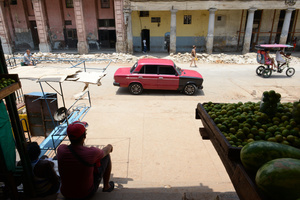 I interpreted the Habana through a reading "scenic" of the relationship between its habitants and street; a place where urban complex background, colors and shadows blends with the lives of Cubanos.